The American Tradition – Real estate development in the US is unlike that of any other county. The early settlers of the US came to the US for land and religious freedom. Their dream, among others, was to find land that they could call their own. During Colonial times; however, almost all land was owned by the various governors, the English Crown, or the Native Americans. That soon changed and individuals were able to buy land. In 1862 the Homestead Act granted 160 acres to settlers for each adult in the family. Both the federal and state governments use land sales as a primary method of raising revenues. That sparked the opportunity for developers to use their own ideas and intuition to shape the United States. This opportunity for individuals to own and develop land, coupled with these eight objects, has led to the the US’s unique real estate development history. 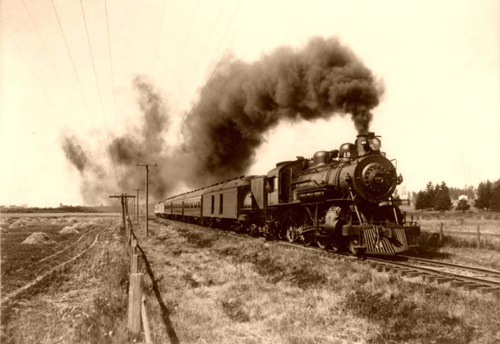 The Railroad is responsible for the first generation of residential land development in the 1840’s and 1850’s as well as completely reshaping the industrial landscape of cities. Manufacturing could now spread out and be done at a larger scale, subsequently prompting the genesis of tall warehouses and factories, as well as the towns created to sustain them. e.g. Gary, Indiana and Birmingham, Alabama. 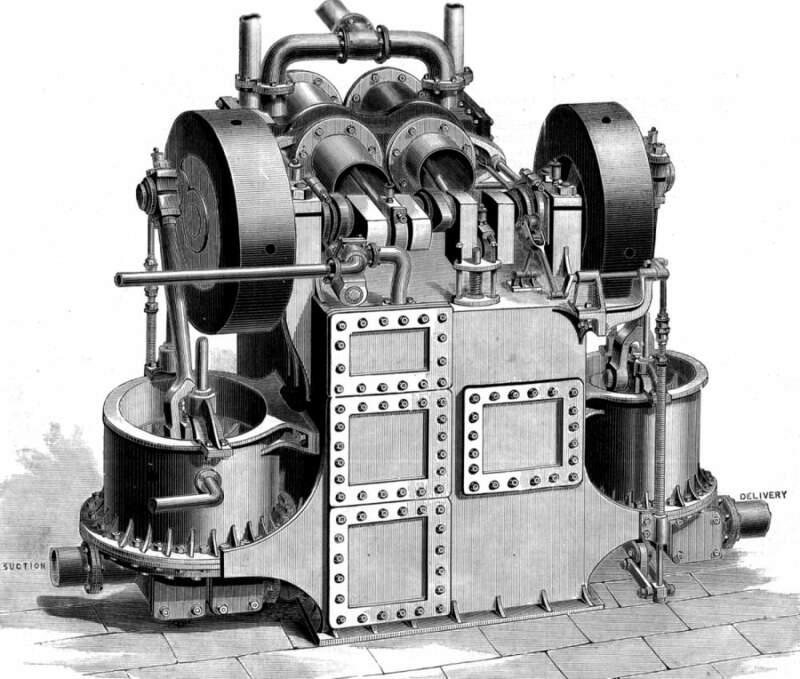 The elevator was invented many centuries before it had any major effect on real estate. 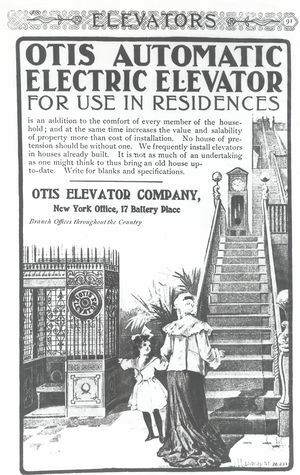 It wasn’t until the 1920’s and 30’s did the elevator reach a level of speed and reliability to make an impact on building height. In 1922 there were a few elevators in Chicago and in the Rockefeller Center in New York. 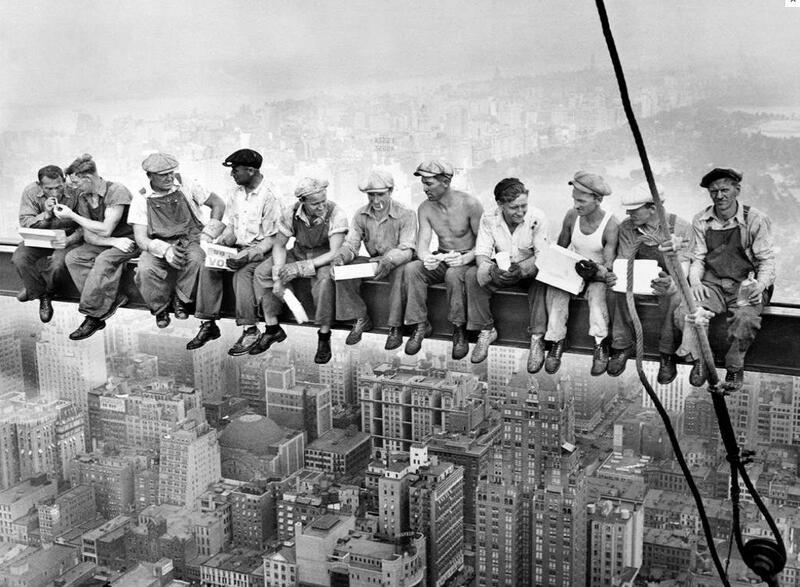 A few years later, 58 elevators were installed in the Empire State Building to serve it’s 15,000 daily users. From there the elevator took off which led to the amazing skylines we see today. 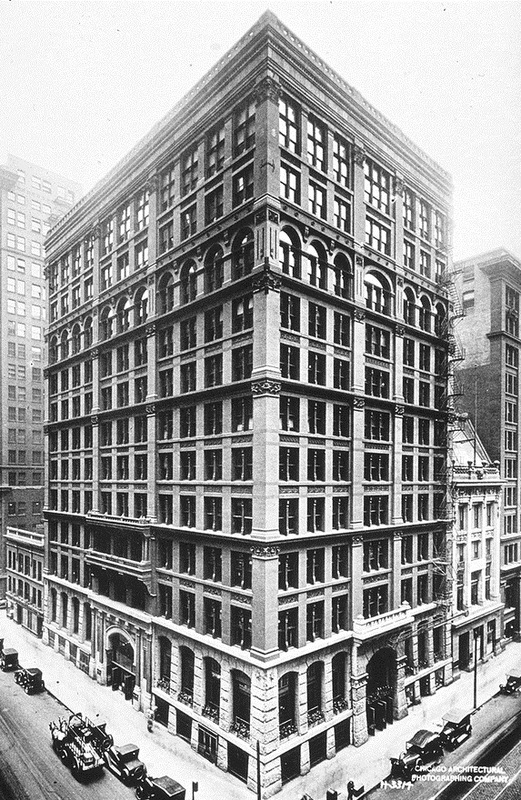 The Home Insurance Building in Chicago was the first building to use a steel skeleton. Back in the late 1800’s buildings made of wood or cement can only be built so high without becoming dangerous. In the 1880’s developers in Chicago, New York, and San Francisco began building up instead of out because land prices were so high. In the early 20th century, with steel prices declining, steel because much more widespread leading to the proliferation of skyscrapers in major cities across the US. In large part, high-rises began to be developed in the 20’s and 30’s because of increased steel production and the elevator. However, just as much credit can be given to the telephone. You’re probably saying the phone has nothing to do with real estate. In reality, it does. It is imperative that businesses communicate with one another. That’s one reason why businesses cluster downtown and why specific parts of a city house all the firms of a particular industry. In your city, are the majority of commercial real estate firms located within a mile of each other? 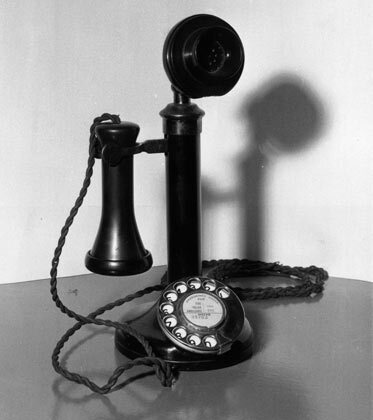 Prior to the widespread use of telephone developers couldn’t build high because it was just too difficult to communicate. 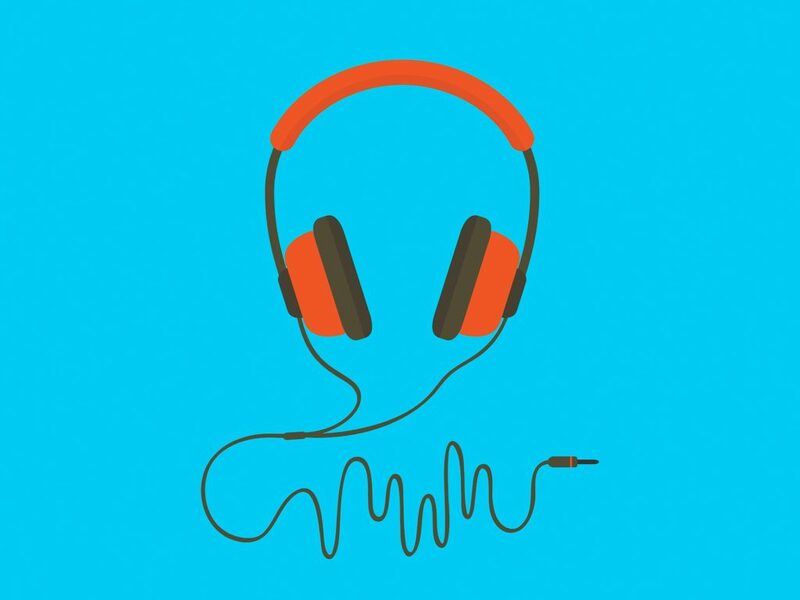 Now with a few spins of a dial or a few clicks, communication with someone across the street and 50 stories high could be done from one’s chair. Without the invention of a long-lasting light bulb, giant high-rises with large floor plates would not be possible. Factories could now be open all day and all night. Interestingly, in early Sci-Fi movies, lasers were always depicted as swords, guns, and other killing devices. In reality, the laser has had a much greater effect on the real estate than it has had on developing weapons. With a simple understanding of history and some common sense, most people will understand how the majority of these objects have had an effect on commercial real estate. To understand the lasers impact, one needs to dive a little deeper. 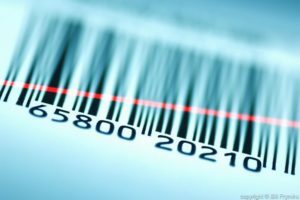 It was really a combination of both the laser and the introduction of the bar code that caused an impact on real estate. 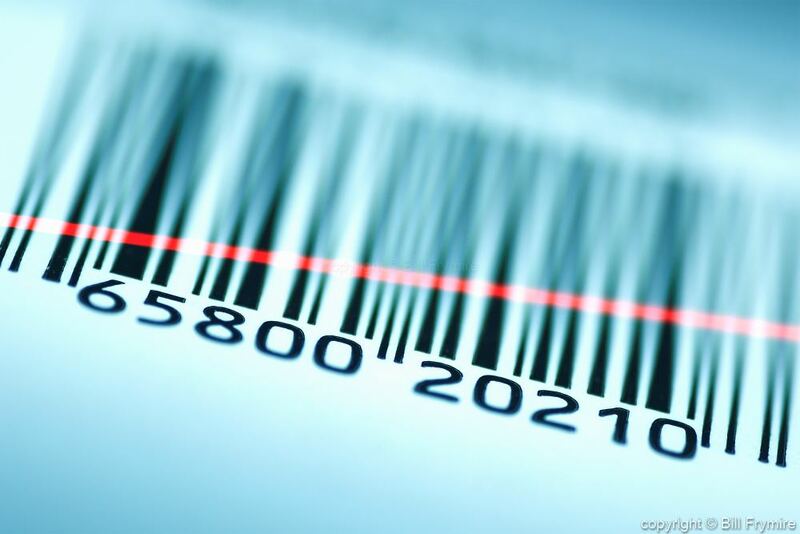 The barcode was first used in a retail store in 1974. 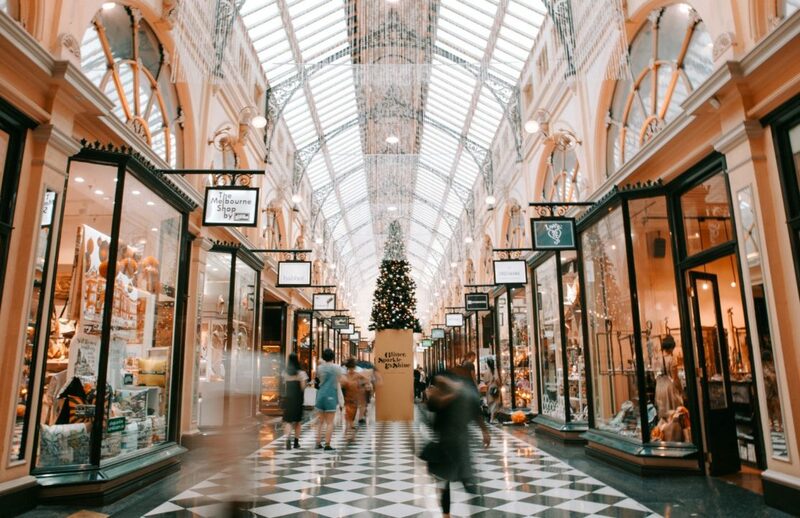 Shortly thereafter, after it had been adopted by most retailers and distributors, it began to have huge effects on retail. Big-box retail operators and department stores came of age in part due to the barcode. Retailers were now able to have many more items in stock. Logistics were improved, and as a result, huge stores containing tons of items would then be able to operate effectively. We have Walmart and Amazon thanks to the barcode. AC enabled one of the largest migrations of human beings in history. People would now move to places like Phoenix, Las Vegas, and Dubai. Without air conditioning, I wouldn’t have lived in Arizona for a few years! Since we should use our understanding of history to better our future, the study of these objects begs the question “what will be the next product that has a significant impact on real estate?” We should start by thinking about the technologies currently being developed and improved. The big players are: artificial Intelligence, robotics, self-driving cars, drones, 3D printing, alternative energy sources, and software. We live in exciting times. 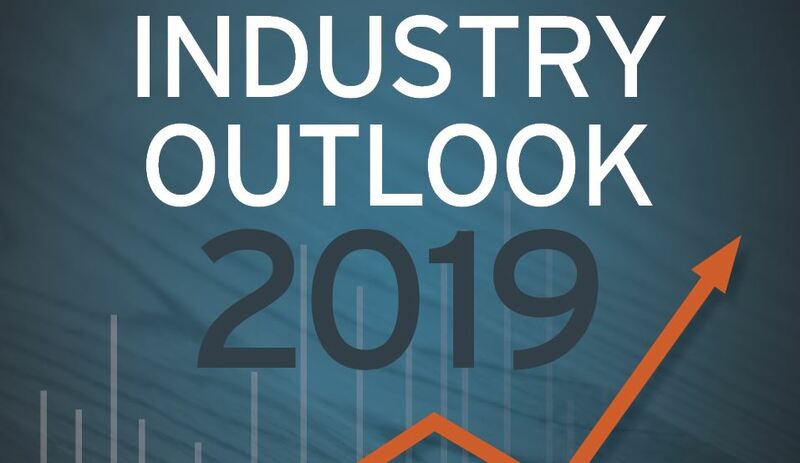 Change over the last 10 years has been dramatic, and I believe the next ten years will usher in even more change – which will lead to even more opportunities for smart and innovative people to effectuate progress within the real estate space.